Take home trophies, shirts, books & more! Many of us are saddened by the news that Luther North will suspend classes at the conclusion of the 2016-2017 school year. Nevertheless, we, “Do not grieve, for the joy of the Lord is [our] strength,” and that joy will keep the Luther North legacy alive. As we continue through this last year, we ask that you help our students by making a donation. Our current students deserve to make their last year at Luther North the best one possible, and they can with your help. Big or small, we appreciate any contribution toward Luther North providing a quality education for our current students. Make a contribution to support our students. As our primary source of donations, the General Fund is designated for the expenses remaining in the 2016-2017 year. Whether through academics and/or athletics, donations made to the General Fund help us to continue to enrich our student’s daily activities. Click here to make a contribution towards the General fund. Cross Star Partners for Education fund was created so that economic circumstances would not preclude any eager and capable student from receiving a quality Christian education. 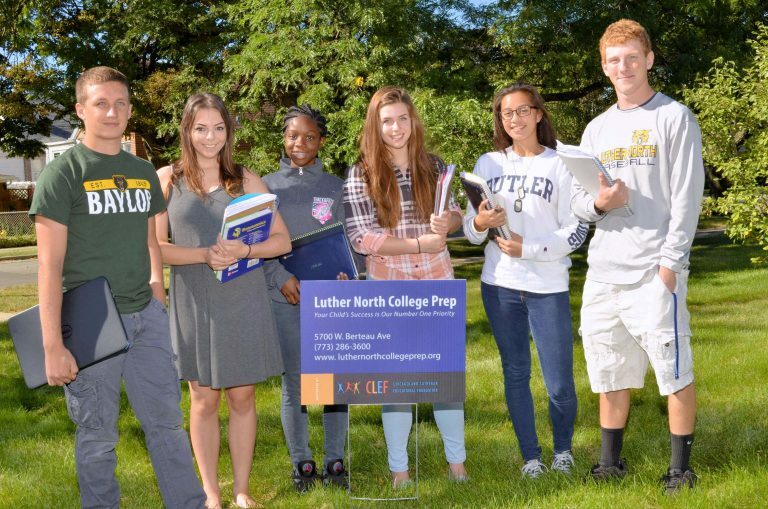 Over the last several years, this fund has enriched our community by significantly improving the academic achievement, self-esteem and life opportunities of the students and community that we serve by offering need-based scholarship support to students attending Luther North College Prep. 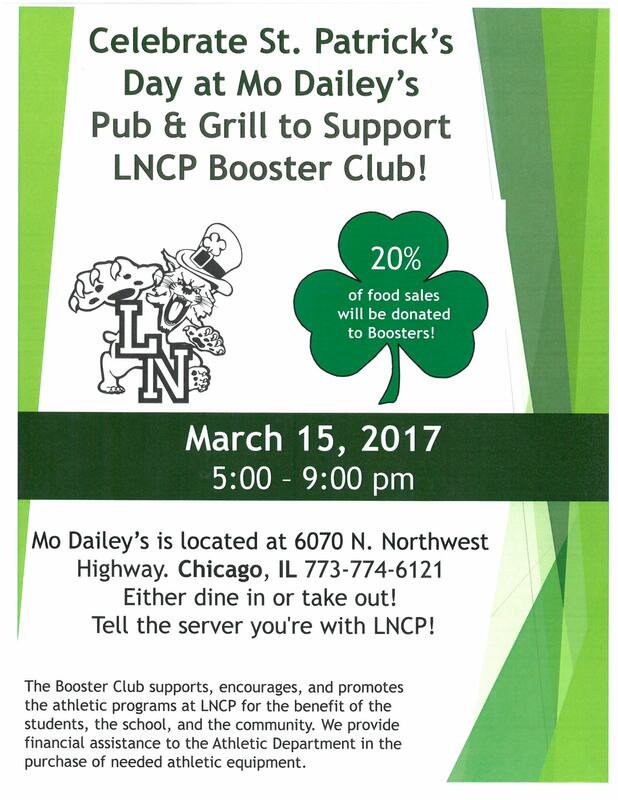 We encourage all to participate in our fundraisers. 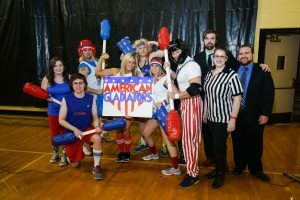 Not only do our fundraisers support our school, but they provide fun events for students, parents, and alumni. 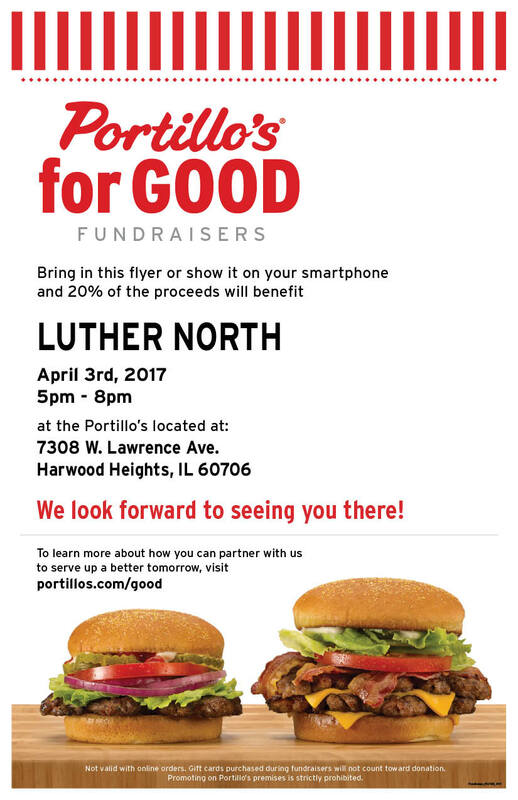 Families can enjoy a delicious meal while supporting our Boosters Club during “McLuther Night” and “Portillo’s Night.” Likewise, our Spring Auction at the Ridgemoor Country Club is an elegant evening enjoyed by our alumni who’ve supported Luther North over the years. Please visit our Events page for more information about upcoming fundraisers.